Simple Life Music Video Premiering July 9! 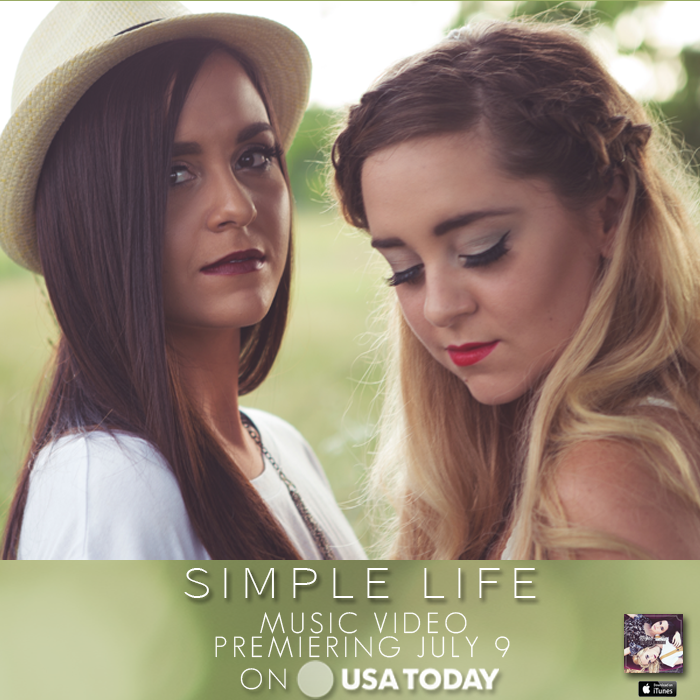 We are so excited for the premiere of the Simple Life music video on USA Today! Be sure to check it out July 9th!